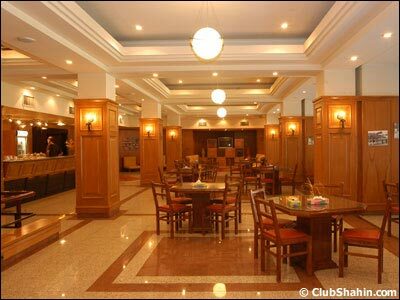 Club Shahin is located in Central East Tehran with easy access via newly opened highways and metro transit systems. 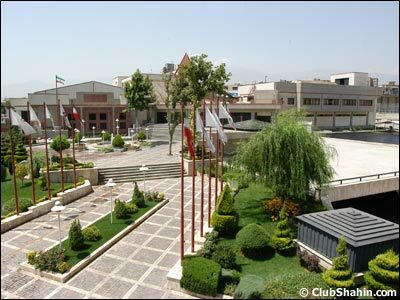 Shahin also provides ample secure private parking free of charge for our patrons. The best way to beat the summer heat is to enjoy our olympic style outdoor pool with lots of sunshine for the sun seeker and plenty of shade for those who wish to escape the heat. 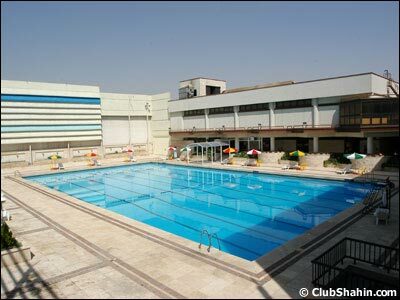 Enjoy swim classes or just come out to work on your tan ... either way, it's a great place to spend the hot summer days. 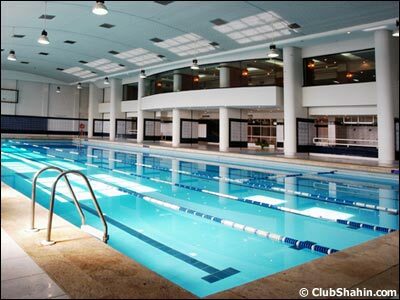 Use aquafit classes for conditioning and toning, take swim lessons or do laps in our Olympic-style indoor pool. Either way, we maintain the highest sanitary standards and safety guidelines! Relax after a workout in our jacuzzi. Our high-powered water jets are sure to massage out any unwanted muscle stiffness, leaving you fully rejuvenated. And of course our facilities are extremely clean! It's not all about working out! 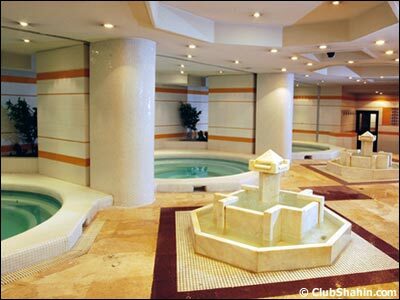 Enjoy our luxury steam & sauna rooms. Shahin members know that relaxation is an important part of well-being. Shahin also offers a Relaxation Deck, which is the ideal place to unwind and de-stress and somewhere to cool down after a sauna or steam. 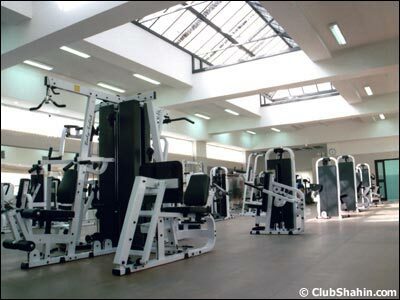 You will find only the best and newest state-of-the-art equipment at Shahin's spacious and well maintained facility. 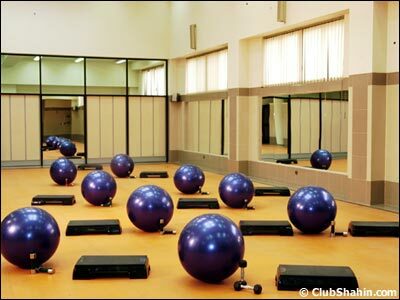 Over forty modern pieces of exercise equipment, friendly experienced trainers, and a variety of exciting classes are available to meet your fitness goals. Constantly Clean and Beautiful! We are committed to constantly clean and always-stocked change rooms. You will enjoy the convenience of all amenities in spacious showers, with complimentary shampoo, soap, towels and hair dryers. Enjoy your exercise time with the knowledge that your children are in safe, caring hands in a fun, clean environment. Shahin's Kinder Club emphasizes a safe & professional environment while providing creative, interactive and enthusiastic programs for children of various ages. A sit down lounge/café is available at Shahin. Designed to relax and entertain you, this lounge will make intermingling with friends and other members an enjoyable experience. A variety of fresh foods, beverages and healthy snacks makes the lounge/café a highlight of our club before and after a good workout.